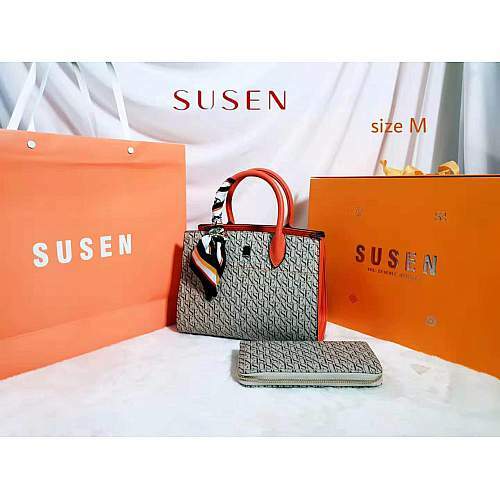 • This fashion is made of high-quality PU Leather. 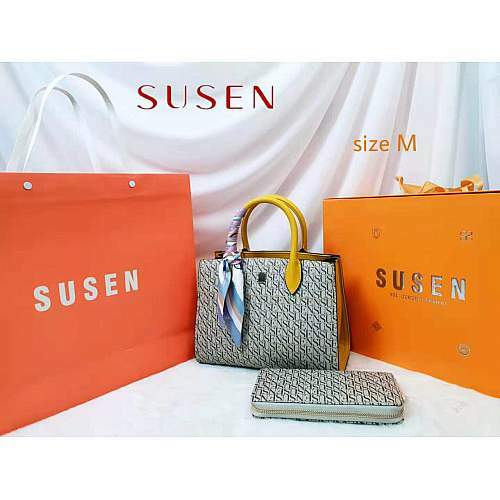 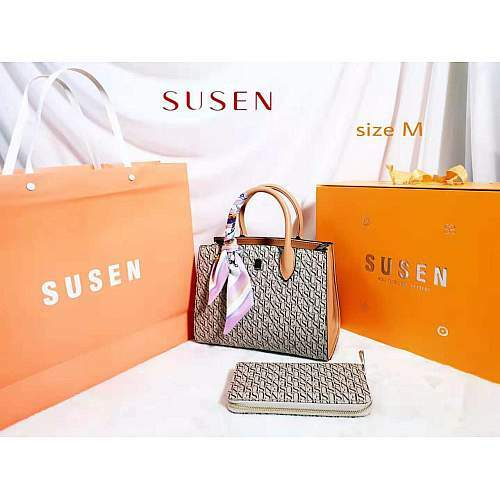 • Specifically designed by SUSEN designer, luxury and comfortable. • Suitable for work, school, travel, street, shopping, dating and other casual and formal occasions. 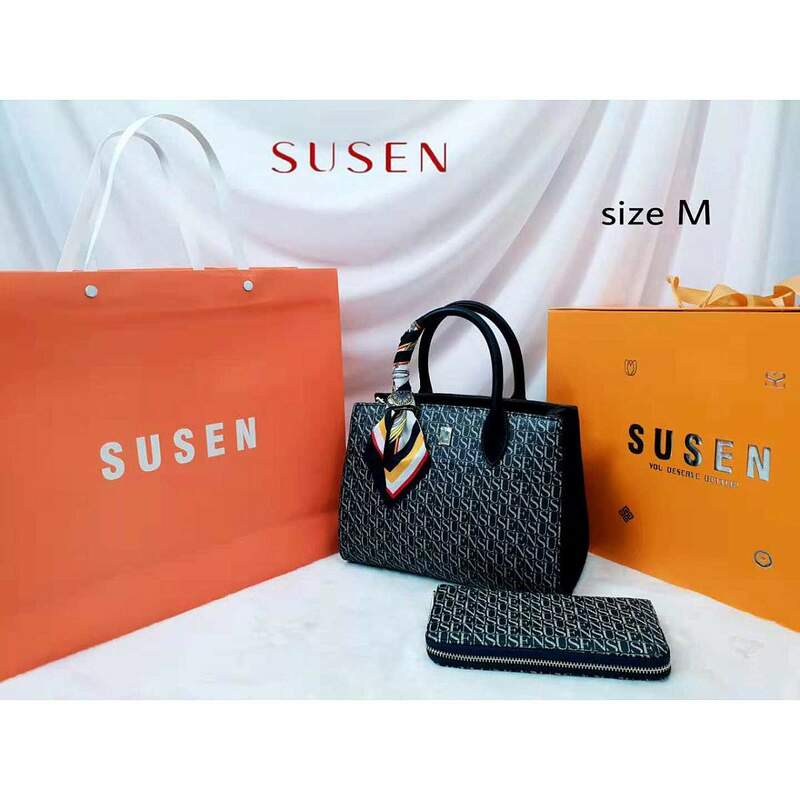 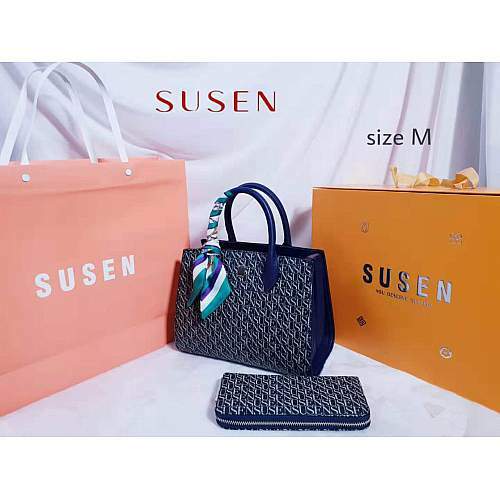 • No matter where you are, the SUSEN bag will always be with you.